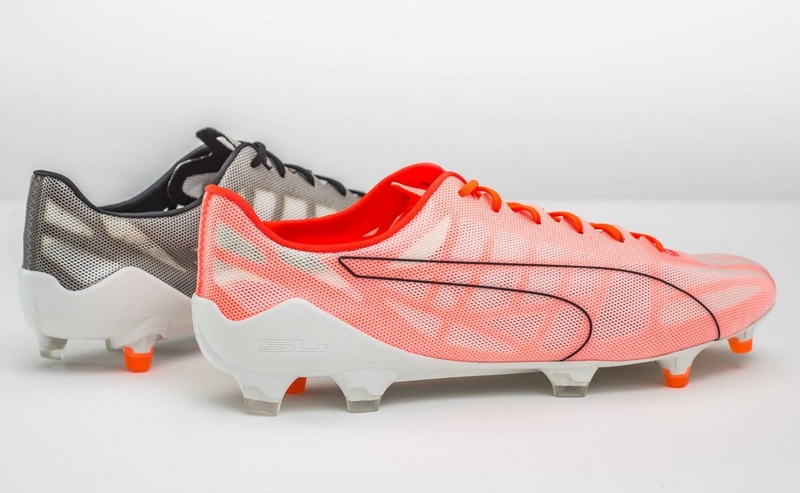 In the race to have the lightest boot on the market, Puma has again set their benchmark with this fresh, super lightweight release. 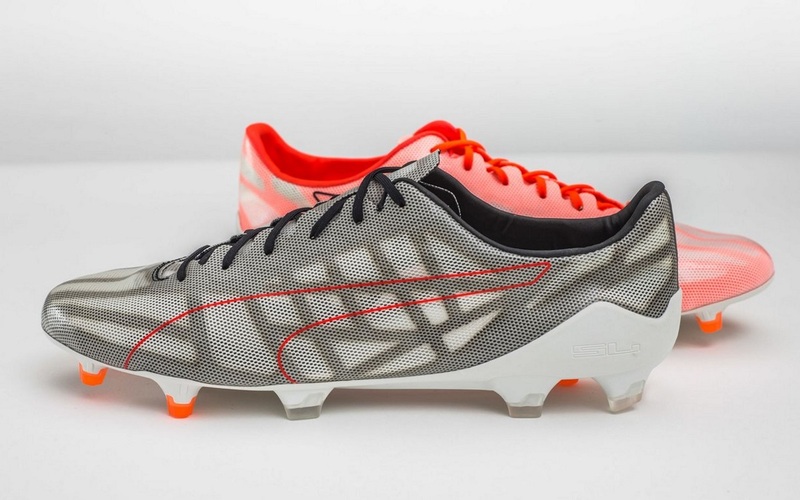 Introducing the extremely limited edition, 3.6oz, Puma evoSPEED He. 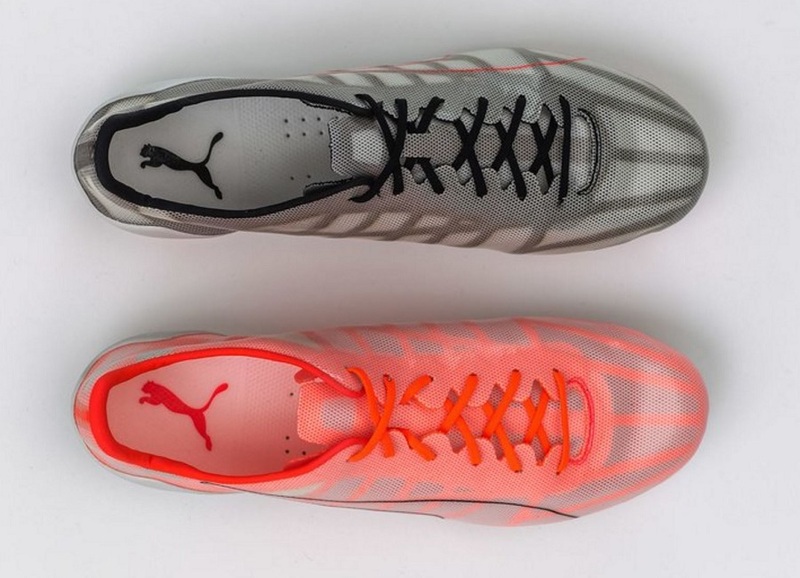 At just over 100grams, there has only ever been one boot lighter released to market! These things are quite likely to blow away in the wind. Featuring a super thin, transparent, perforated textile synthetic upper, there is again a minimal lifespan with these boots. If you are a Puma fan, you’ll know the “10 game lifespan” tag has become common practice with these type of releases. Visually they are definitely unique. The upper is so thin you can see that the left boot features a Black internal cage on display, while the right is Red. There are only 200 pairs released worldwide, you won’t be surprised to hear they already sold out – even with their $300 price tag. In fact, by the time we got any PR info, they had already sold out. If you want to, you can still check out the listing for the boots that was up earlier today on soccer.com. And in case you were wondering why Puma went with “He”, it is the chemical symbol for Helium. That makes sense!